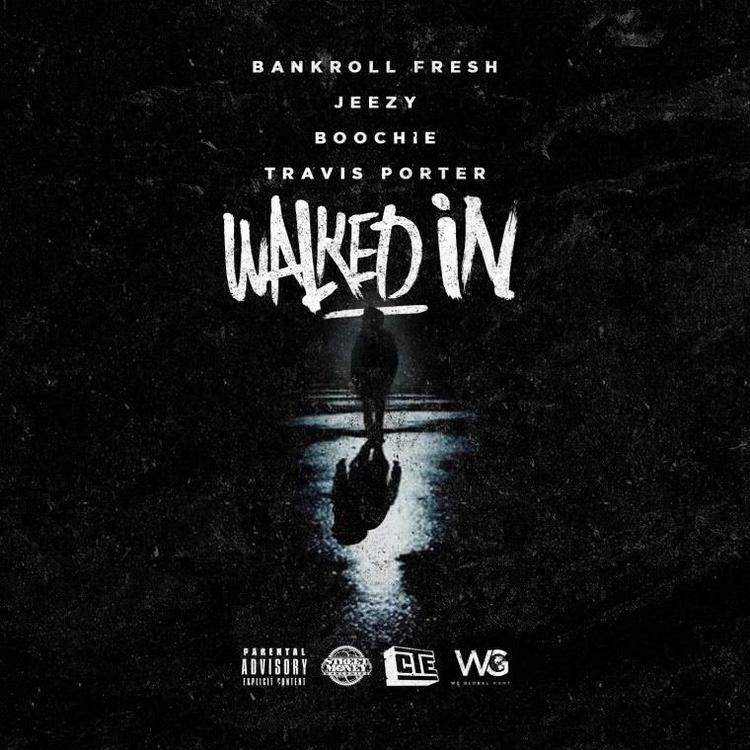 Earlier this year Bankroll Fresh dropped off "Walked In" feat. Travis Porter & Street Money Boochie, the lead single off his Life Of A Hot Boy 2: Real Trapper mixtape. If you didn't think this track could get any more Atlanta, you haven't heard the new remix in which Jeezy raps a verse. Showing that a true MC can rap over anything, Jeezy flexes his lyrical prowess and deploys maybe the best use of the Migos flow to date. "Walked In" is immeasurably better with Jeezy around, check out his new track "Hustla's Holiday" as he gears up for his impending album Church in the Streets.